15K PRICE DECREASE! 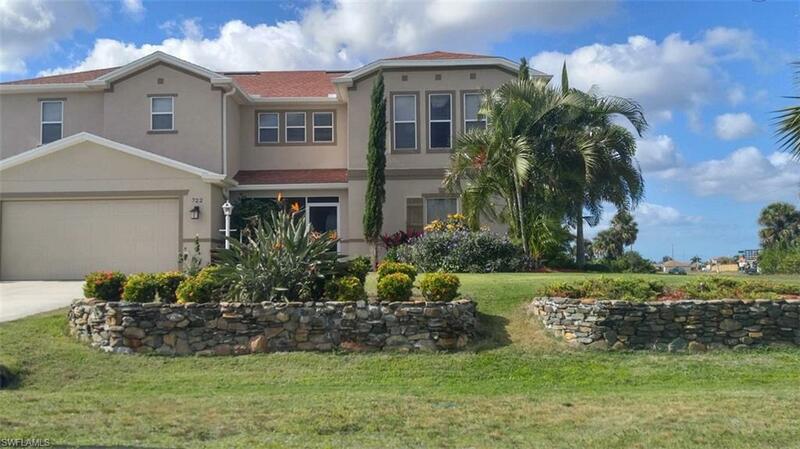 !Don't miss this great opportunity to own an extraordinary spacious two-story home. 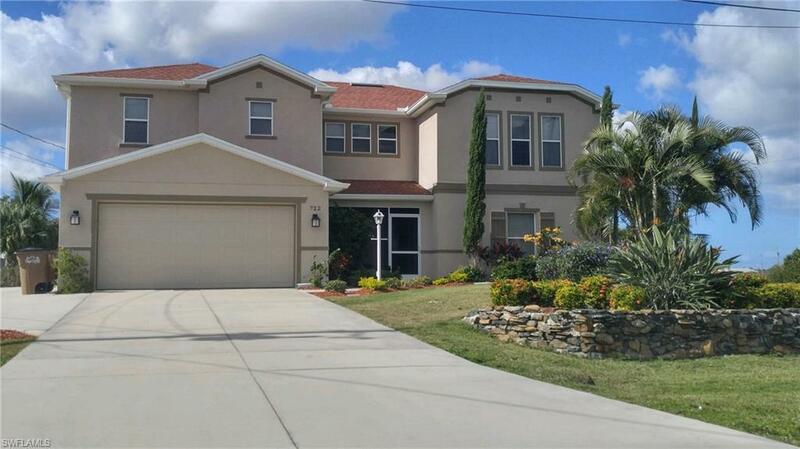 The home features 3,691 sq ft of living space, great curb appeal with beautiful well maintained landscaping & screened front entry with decorative front doors. 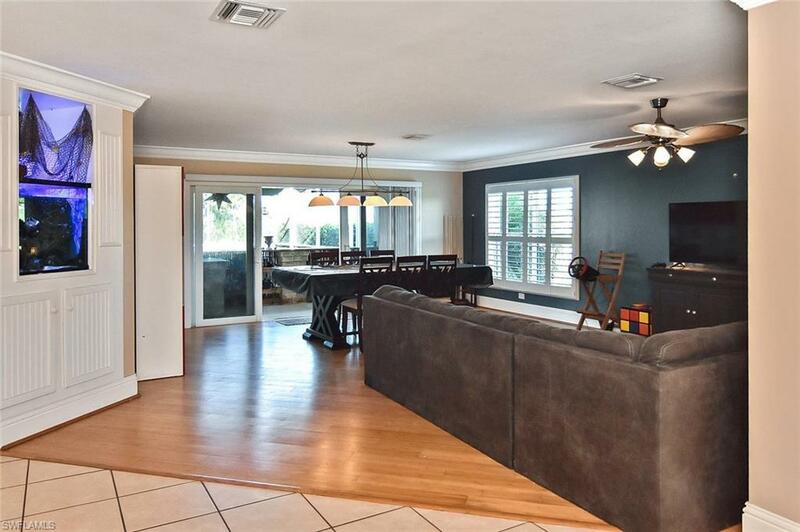 The 1st floor features 8 inch crown molding, a half bathroom, den,and large formal living room with bamboo flooring and sliders out to the lanai and outside bar. 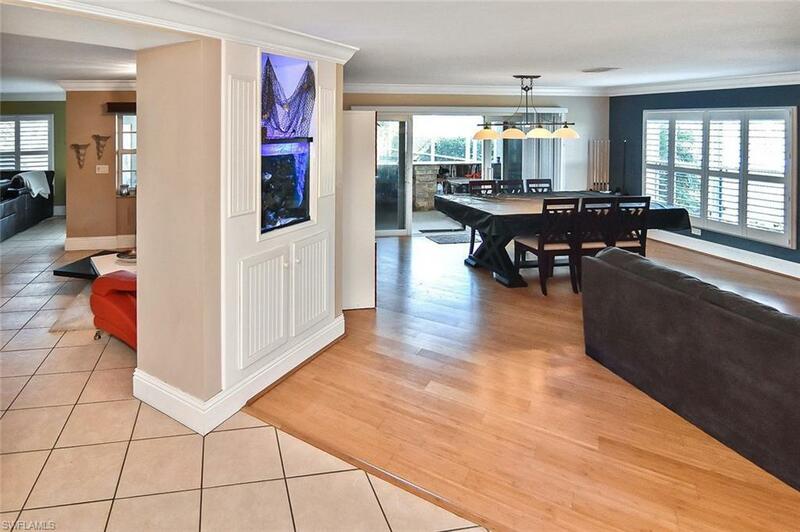 The kitchen is a chef's dream with stainless steel appliances, double wall oven, cook-top, granite counter tops, an abundance of wood cabinetry& expansive island with pull out shelves, a breakfast bar, spacious pantry, and eat in kitchen/sitting area. Plantation shutters throughout the 1st floor. 2nd floor features 4 bedrooms, a bonus room/ bedroom, 2 full baths, a laundry room with cabinetry for storage, granite counter tops, & built-in-ironing board. The large master suite features a walk-in-closet with an organizer system. Master bathroom has dual sinks and large shower. The oversize screened lanai features solar and electric heated pool, outdoor bar with granite counter tops which is perfect for entertaining family and friends. Call for a showing today!!! !